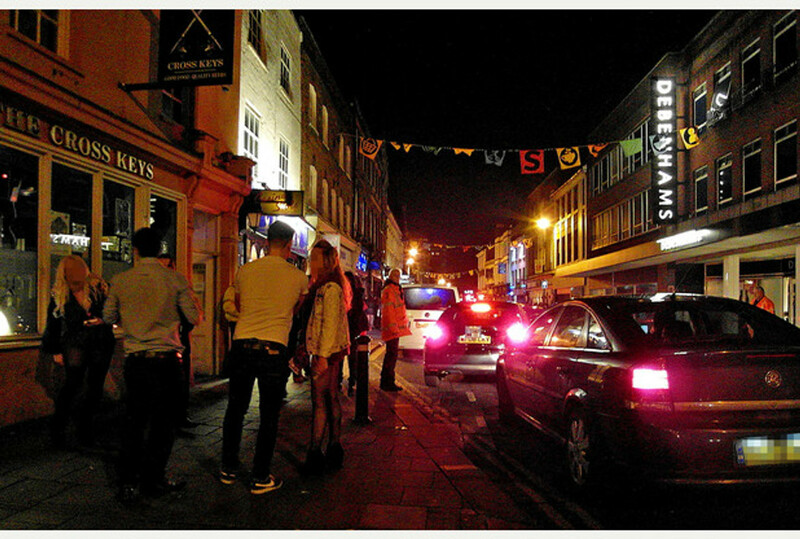 Bedfordshire on Sunday reported that MAKE Associates were commissioned by the Council to study Bedford’s night time economy. MAKE said that Bedford has an unusually high Police presence and also praised Bedford Street Angels. See full article.